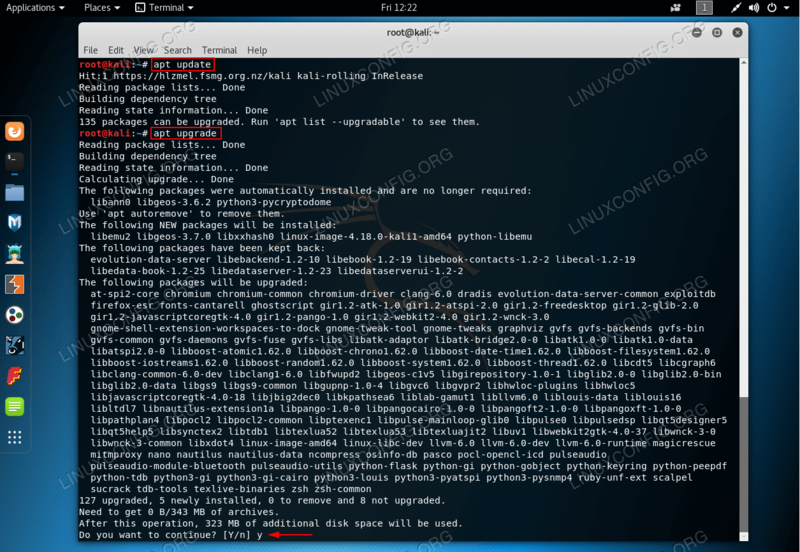 The following article will provide the readers with information on how to update/upgrade Kali Linux system. 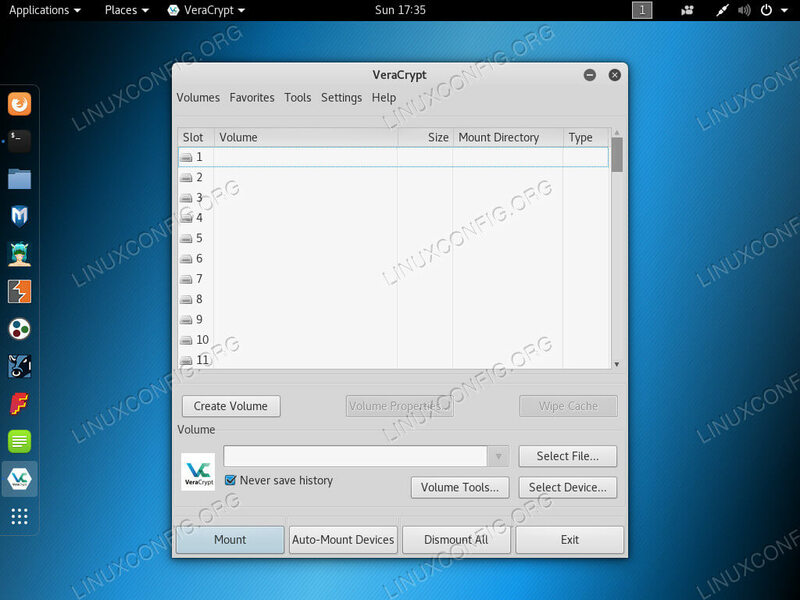 Unable to use standard Kali Linux provided repository for updating the Kali Linux system as well for new software installations. E: The repository 'http://http.kali.org/kali kali-rolling InRelease' is not signed. 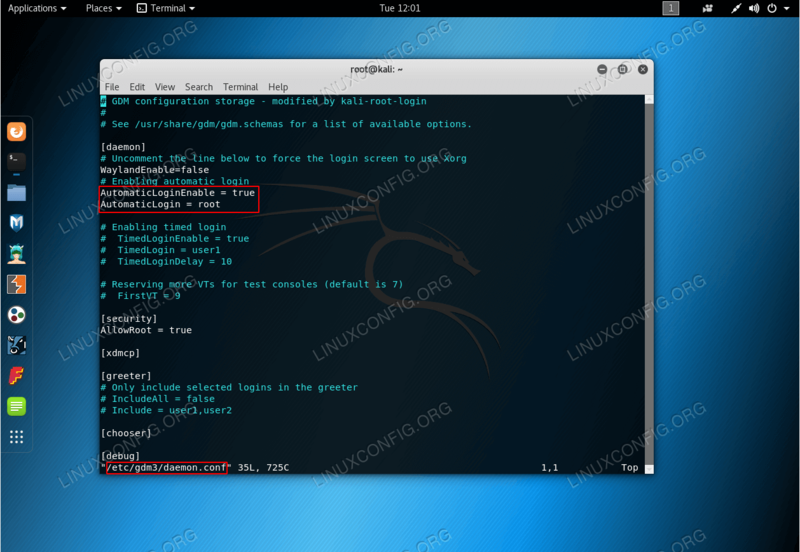 This guide will provide you with an information on how to reset lost or forgotten root ( administrator ) password on Kali Linux. Physical access to your computer or virtual machine with the Kali Linux installation is required.